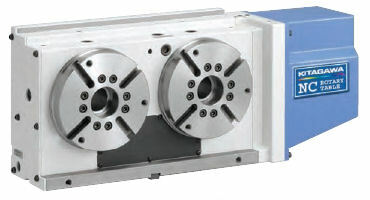 KITAGAWA Rotary Tables | CNC Engineering, Inc. 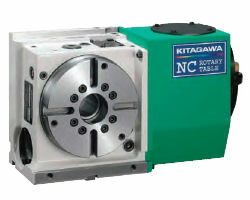 The Kitagawa rotary table line-up currently includes full 4th & 5th axis rotary tables. 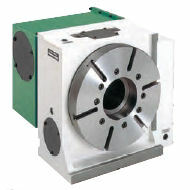 Kitagawa specializes in compact high-speed rotary tables, NC rotary tables suitable for heavy machining and compact multi spindle tables. Kitagawa is committed to providing the very best in quality engineering. 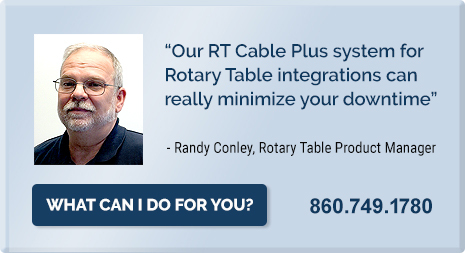 The Kitagawa rotary table specialists at CNC Engineering, Inc. can help you choose the right table and integration package for your application.